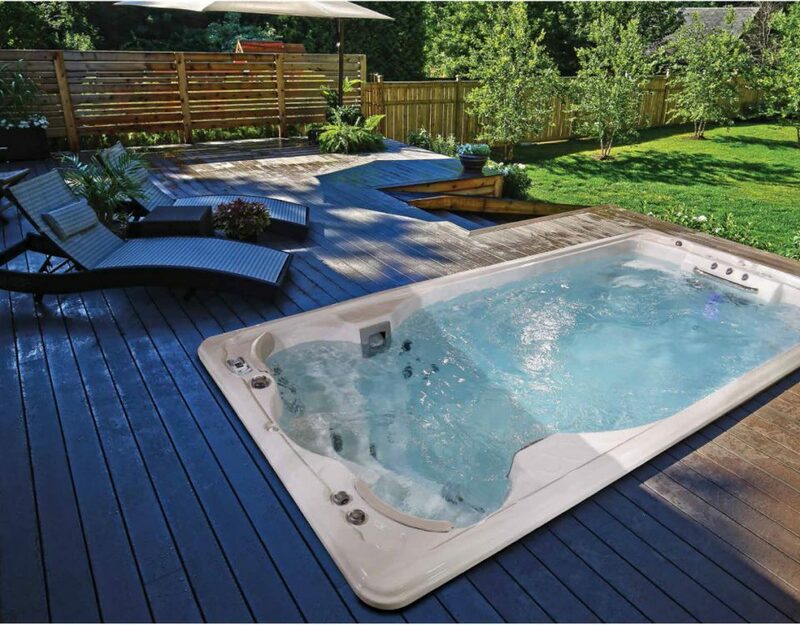 A Hot Tub is an investment and, like a lot of investments, a Hot Tub will run better and last longer if it is properly serviced. Think of a Hot Tub as like a car – if you service it regularly it’ll be cheaper to run, more pleasant to use and will last longer before it needs to be replaced. When your Hot Tub is service the engineer will drain the tub and ensure it is in good working order. Any consumable elements, like filters, will be replaced if necessary. Depending on the level of the service, elements of the tub will be cleaned in order to ensure the tub runs well and remains hygienic. After the service your engineer will refill the tub and treat the water so that the tub will be ready for you to use again as soon as it’s heated up to full operating temperature. 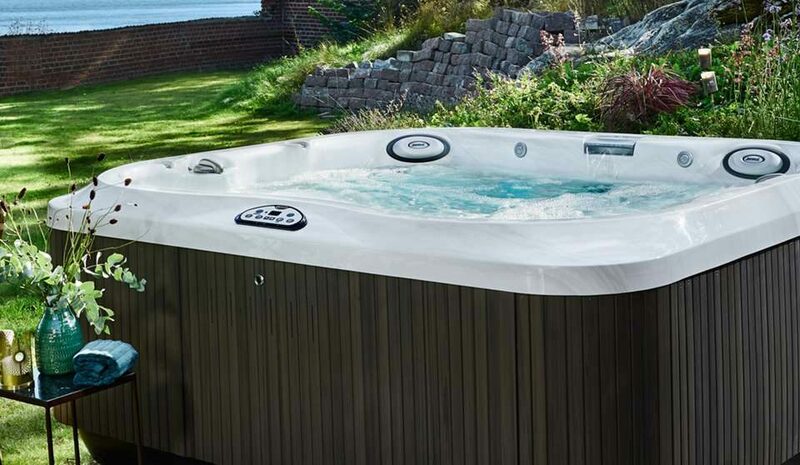 At Just Hot Tubs we offer a range of service options from a refresh to a luxury Gold service option for a thorough service of every element of your tub. Our Refresh option of perfect if your Hot Tub needs a quick refresh but isn’t in need of a full service. We’ll drain your tub, check cartridges, treat your water then refill and commission. With our Bronze service you receive all the elements of a Refresh plus a health check, biofilm removal, a vacuum and a check of pipework. Our Silver service features all the elements of a Bronze service plus a clean and check of your cabinet and cover. Our full Gold service encompasses everything you could want from a service including checking and cleaning your headrests and equipment bay. 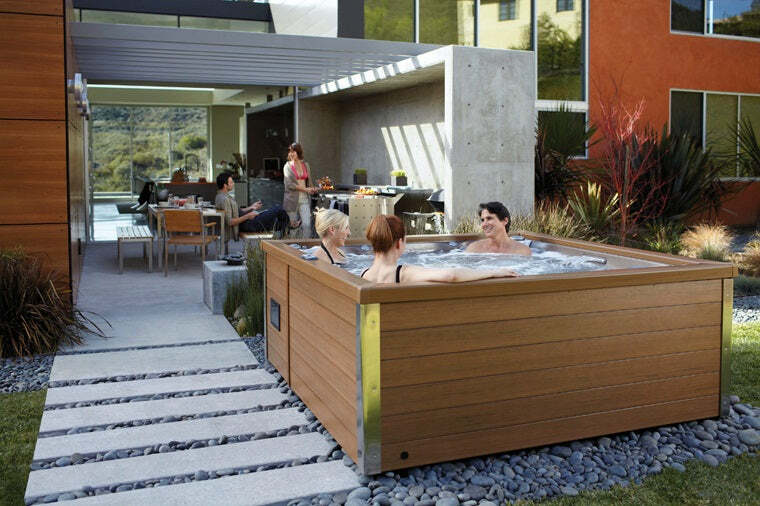 We’re not the only company who will service your Hot Tub of course. Around the country you’ll find many different businesses and individuals who will service your tub at various different price points. 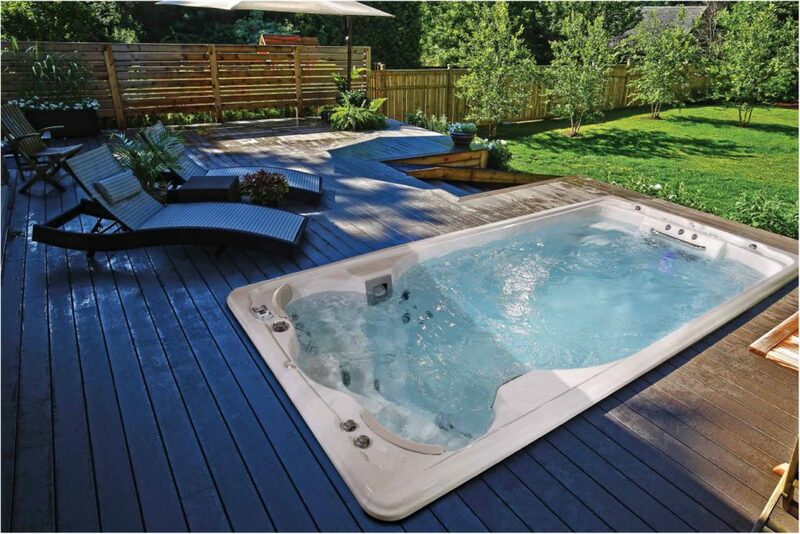 We always recommend that you use an experienced expert when getting your Hot Tub serviced. Someone who does not understand how a Hot Tub works and how it should be treated could end up doing more harm than good. Where possible look for a business with a history of dealing with Hot Tubs and ask them about their credentials. If you’re not sure look at online reviews or ask a friend for a personal recommendation.